Whether you’re upgrading an existing door or adding the final piece to your beautiful door purchase, Gator Door East carries some of the industry’s top hardware manufacturers. Let us assist you in making the right choice. 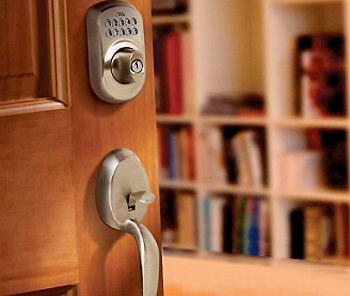 Schlage has been helping people feel more secure for over 90 years. 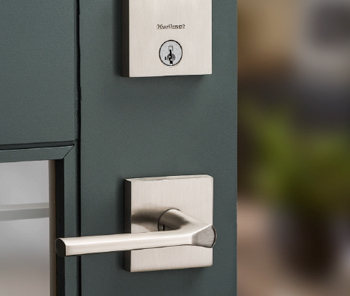 By building commercial grade quality into every product, from remote security systems to stylish door knobs, Schlage has become the leader in home security and hardware products. And with innovative new solutions like wireless and mobile security, Schlage is helping build the homes of the future—and delivering the security products people need to live better, more comfortable lives. Since 1946, Baldwin Hardware has delivered modern luxury to discriminating homeowners, architects, and designers through superior design, craftsmanship and functionality. 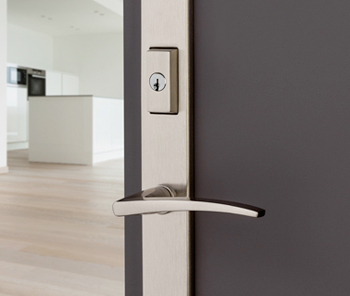 From being the first to forge solid brass door hardware to setting precedence for Lifetime Finishes™, Baldwin is synonymous with innovation and unsurpassed quality. 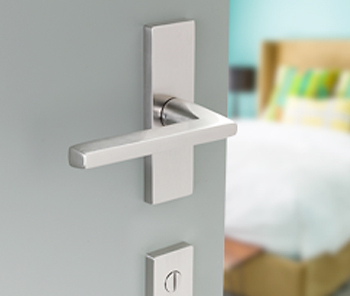 Emtek is dedicated to bringing interesting, well-made hardware back into American homes. We strive to provide a broad range of products that provide both superior performance and compelling design. The Emtek product line includes electronic digital door locks, entry sets, knob & lever, key in locks, door hardware, cabinet hardware, bath hardware, hinges, multi-point locks, and door accessories.